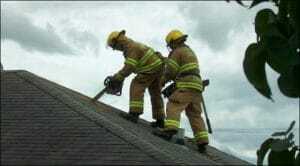 Firefighter Fitness– Does P90X Measure Up? It’s often said that any movement is better than no movement at all. I personally have to agree with that statement, I think its imperative that everyone (especially FireRescue Athletes) are active. The big question milling about in the Fire Rescue field is what is the most effective type of activity for firefighters? Ideally, we should be performing movements that support, enable, and enhance our physical skills and add to the quality of life. Our exercises should make us stronger, faster, and more capable of accomplishing just about any physical feat a “job” throws at us. One of the more popular programs floating around firehouses these days is P90X. P90X is the extensive fitness program from Beach Body fitness created by Tony Horton that claims it can get you “ripped in 90 days….guaranteed.” Does it work? Maybe, but as Firefighters, EMTs and Paramedics we need to be more than just “ripped” don’t we? The purpose of this blog post today is not to give my thoughts on whether or not P90X is right for firefighters (that will come on another blog post…stay tuned). Today’s blog will list the pros (cons to come soon) of P90X (just like I did with CrossFit) to help you decide for yourself if P90X measures up. –Use it anywhere – You can easily use this system at home or the firehouse. All you need is a DVD player, some weights and a little room to move. –Great Workouts– The P90x workouts are challenging, regardless of your level of fitness. If you follow the program you will definitely get leaner and more cardiovascularly fit. –Emphasis on Proper form – One mistake that many people make when trying to get into shape is not using the proper form with their workout exercises. With this program, you will easily be able to maintain the proper form just by using the videos and doing exactly what they ask you to do for the exercises. –Energetic Workouts– Tony Horton is a fun, energetic trainer that seems to keep you motivated and focused during the training sessions. He keeps you engaged which helps with adherence to the program. –Workout Format- The workouts always start out with a quick warm up and stretch and finish with a cool down. Even if you dislike stretching, the videos somehow make stretching not so painfully boring. –Complete workout system – If you purchase the entire system, you will get a complete system that is designed to workout your entire body and not just certain areas. The program includes workout logs, tips and a nutritional program. All this is included tools help get results, especially the nutritional plan, its easy to follow and provides menus and guides. –The program itself seems to be fairly sound from a physiological point of view and progresses at a good pace to prevent injuries. –P90X provides a wide variety of workouts which prevents boredom, boosts metabolism and increases muscular strength and endurance through strategic muscle confusion. If you follow the workout you will see an improvement in your level of fitness. 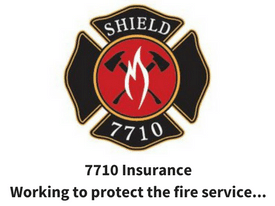 Does it measure up to be a great fit for firefighters? Check back soon to see the cons of P90X and please leave your experiences with P90X. 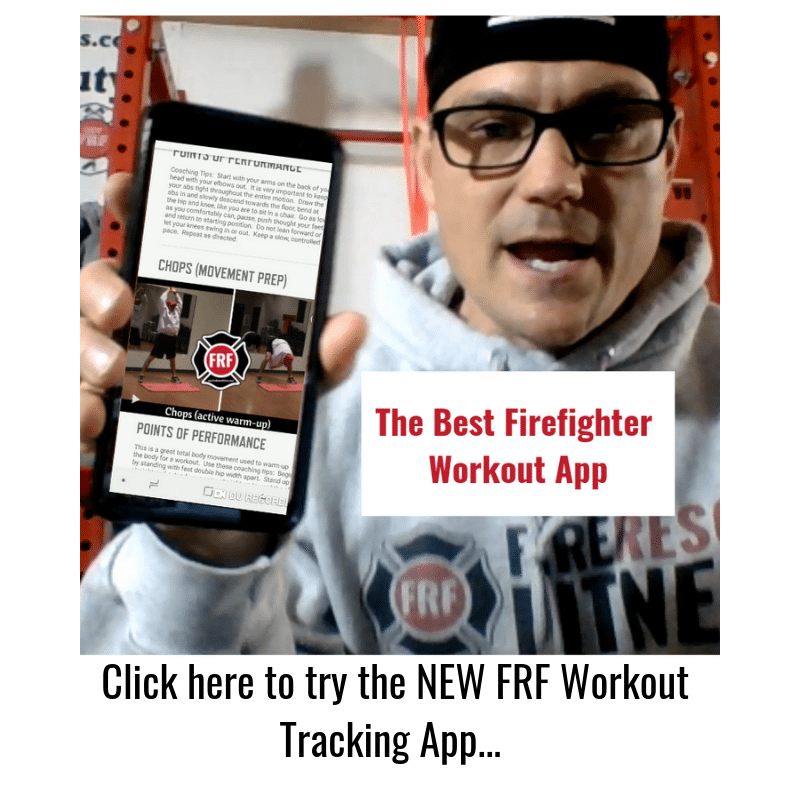 Try the FireRescue Fitness 28-day Quickstart Workout for Free…and get the Standard Operating Procedure for Eating Lean in the Firehouse. 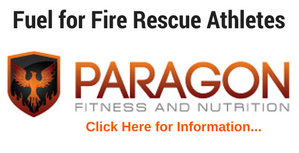 And a free subscription to my weekly FireRescue Fitness email newsletter where I’ll share with you creative and effective workouts and exercises along with nutritional advice to help you get and stay "Fit for Duty."